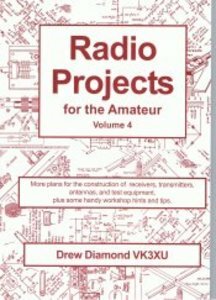 120 pages of projects, hints and tips from Drew Diamond, a regular contributor to Amateur Radio Magazine. Build - Receivers, Transmitters, Antennas, Test Equipment, Power Supplies. Hints and Tips for the home constructor. Projects include simple superhet receivers for 160, 80 and 40 metre bands, CW transmitters for the LF and HF bands. Build a 200W dummy load with power meter. schematic diagrams and parts layouts. 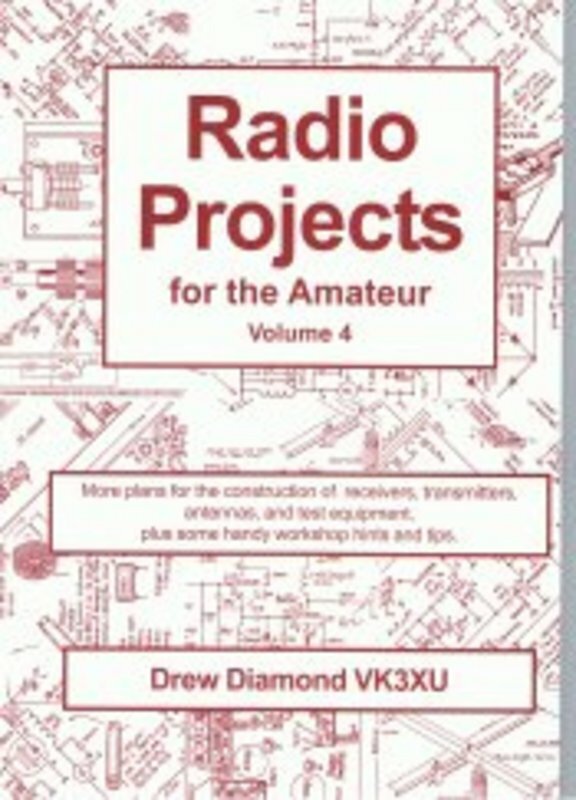 If you're into "home brew" this book will be an excellent addition to your library.